You've heard of lighting a fire under someone? 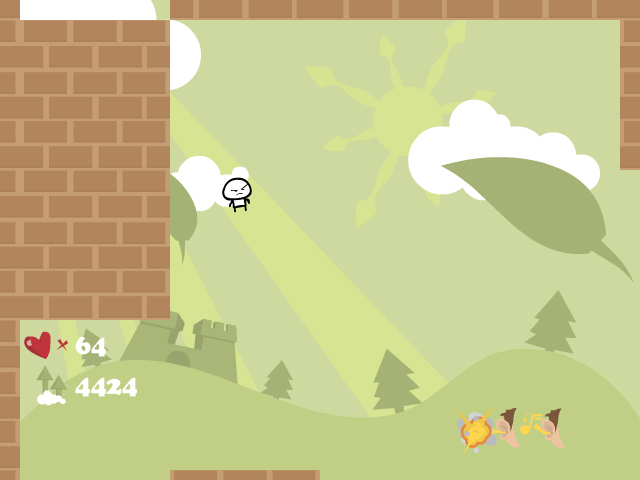 Try lighting a fire under the little dude in BlastUrWei to see how high he can fly.Blast your way as high as you can!You've heard of lighting a fire under someone. 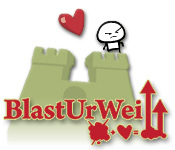 Now try it yourself with BlastUrWei! 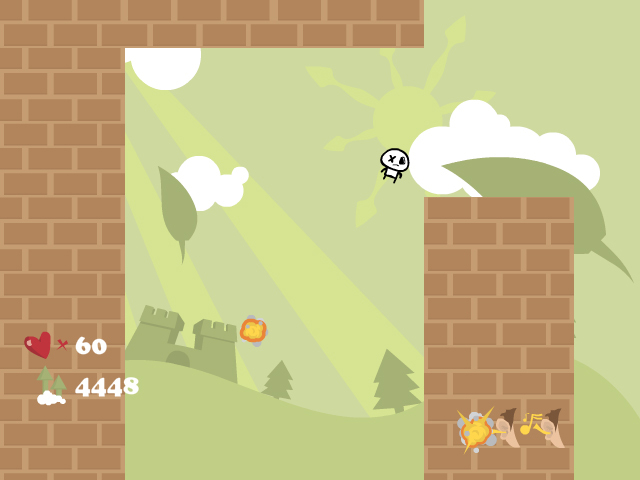 In this explosive online game, click under the little dude to set a blast that sends him flying into the air. Your goal is to launch him as high as you can. Avoid walls and dead-ends. 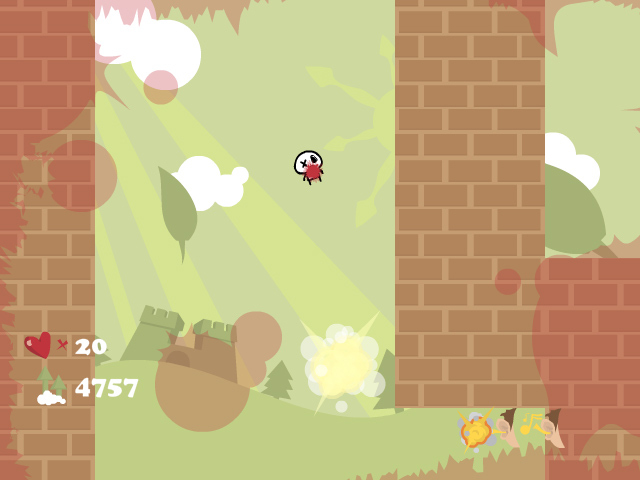 Each time your dude hits a wall at a high speed, he loses some of his health. What's at the top? BlastUrWei up and find out!